Description: Victor speaks with Cathy Holland-Hendry from Cathy's Flower and Gift Boutique AND Sharon Keen from Vanity Flair Pet Spa. Enjoy this fun and informative show about two great local businesses and two very special ladies in Wasaga Beach. 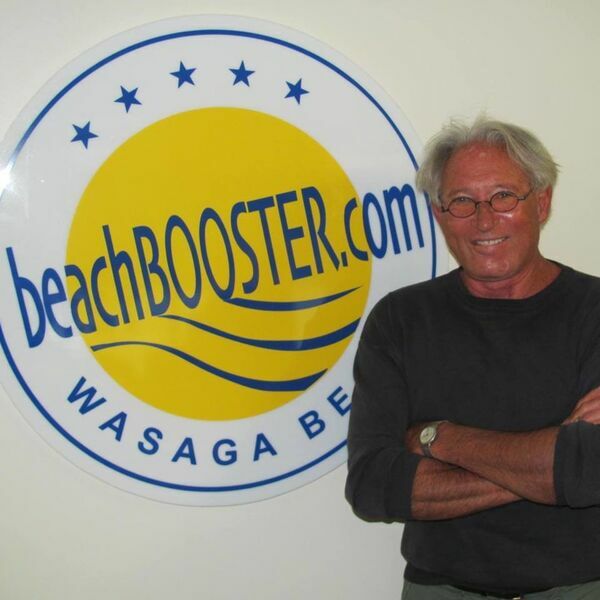 BEACH BUSINESS SPEAKS from Beach BOOSTER Radio. Available ON DEMAND anytime on any device. Please enjoy & SHARE! Victor speaks with Cathy Holland-Hendry from Cathy's Flower and Gift Boutique AND Sharon Keen from Vanity Flair Pet Spa. Enjoy this fun and informative show about two great local businesses and two very special ladies in Wasaga Beach. BEACH BUSINESS SPEAKS from Beach BOOSTER Radio. Available ON DEMAND anytime on any device. Please enjoy & SHARE!